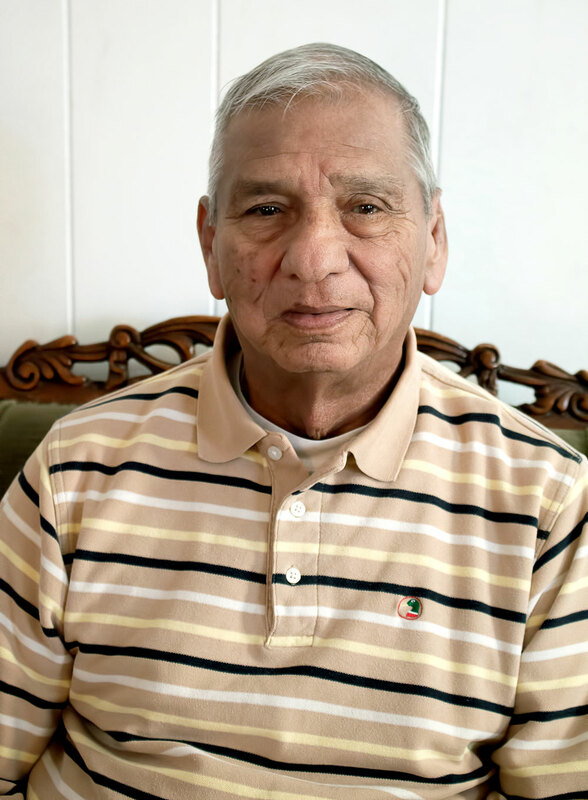 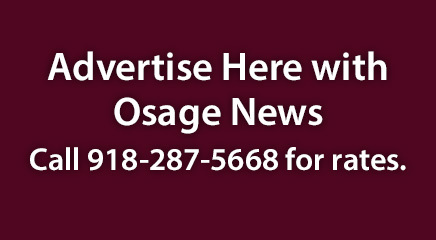 Samuel Alexander is the Osage Nation’s next Treasurer after the Fifth Osage Nation voted to confirm him for the post on Sept. 29. 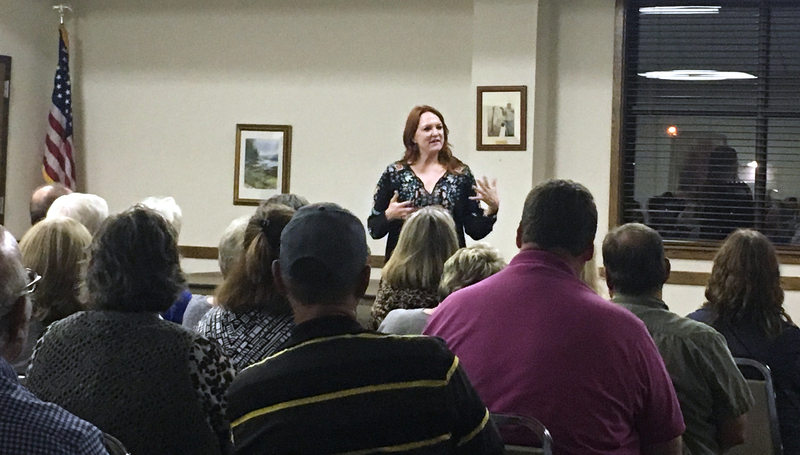 Pawhuska may never be the same after The Pioneer Woman Mercantile opens its doors on Halloween, and that might be a good thing. 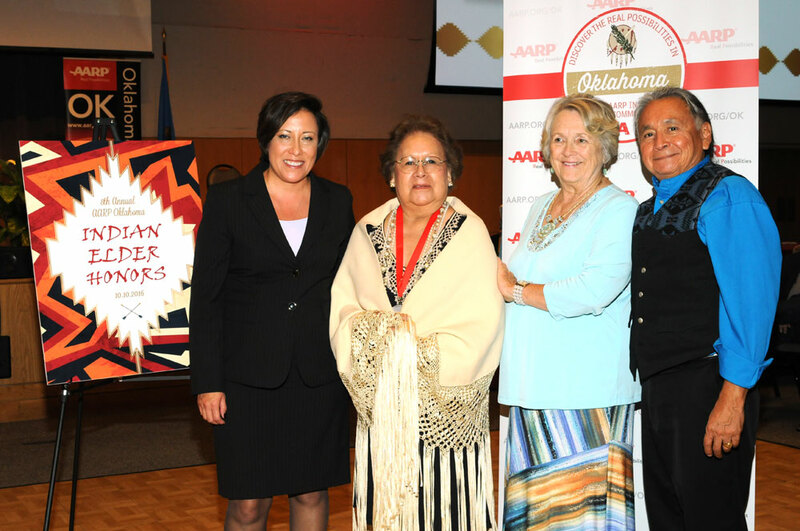 Five Osages were honored at this year’s AARP’s 8th Annual Indian Elder Honors. 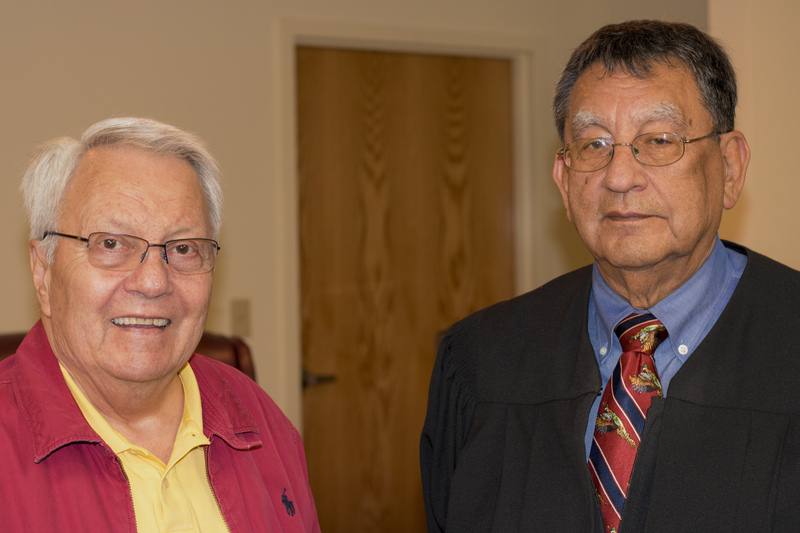 NAJA supports and empowers members through annual scholarship opportunities for high school, college and graduate students. 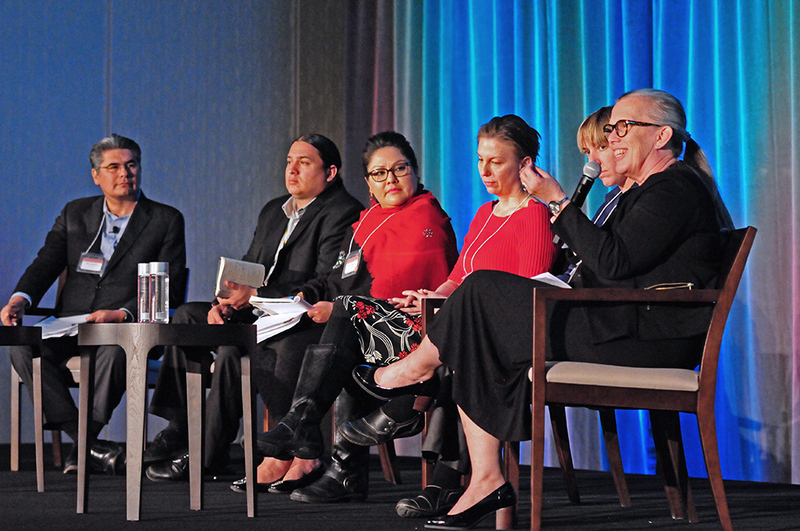 MINNEAPOLIS — If the saying is true: “You are what you eat,” then good nutrition is imperative for healthy communities. 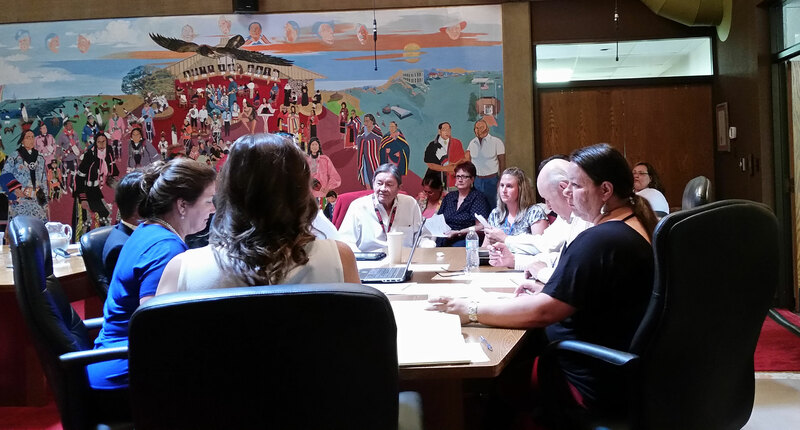 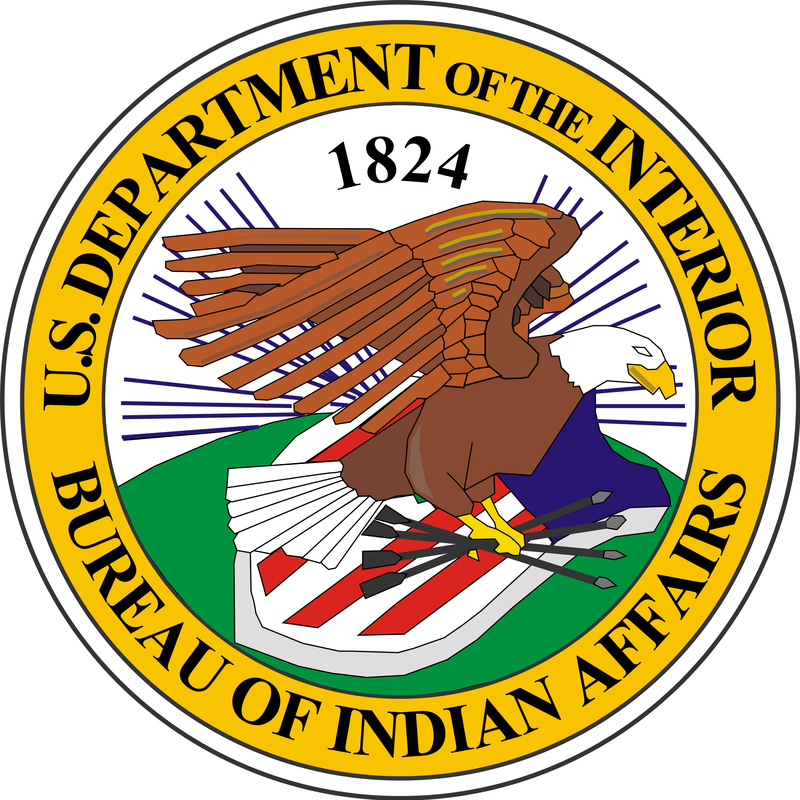 The Fifth Osage Nation Congress made changes to the law that governs the Nation’s Human Resources policies for awarding merit bonuses and raises. 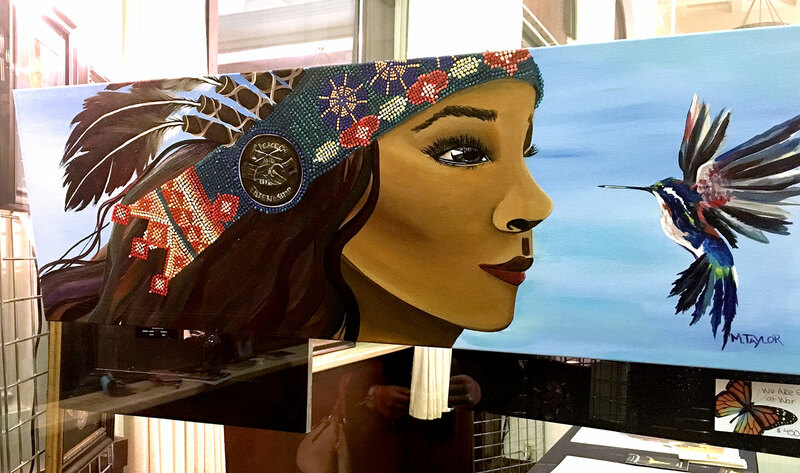 The Arts Adventure in the Osage weekend kicked off with the "Art Bank" opening reception at the former First National Bank.